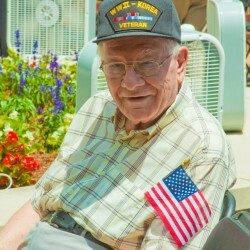 Participation in the Steve Millikin Black Caps Veterans Group is open to all persons with military experience, as well as persons interested in supporting America’s Military. 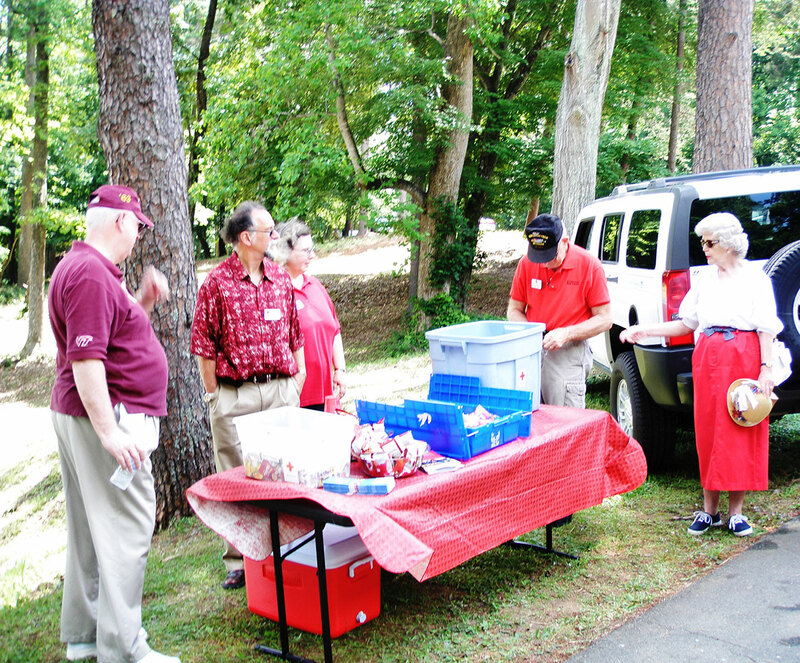 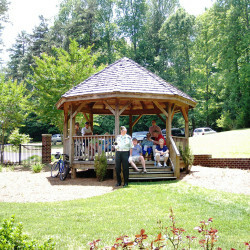 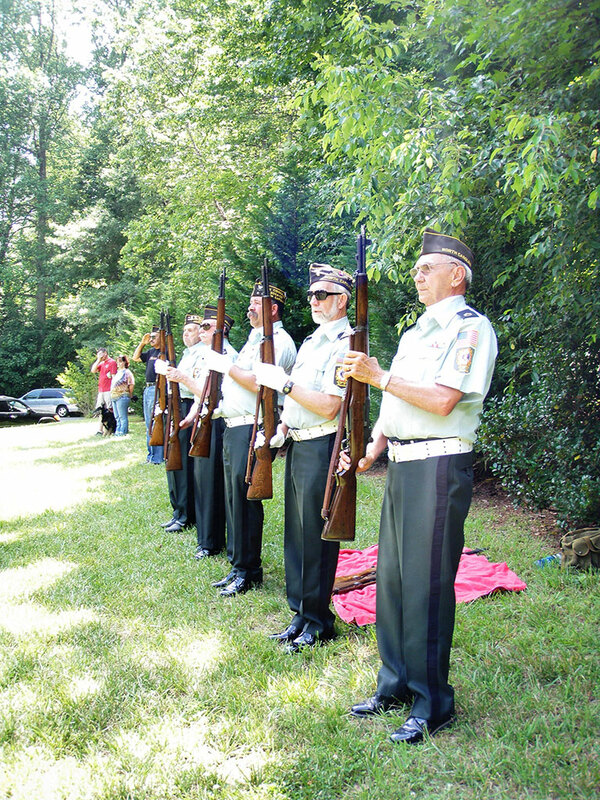 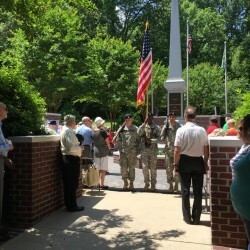 The group meets four times each year for breakfast, as well as for Memorial Day and Veterans Day at a Sunday afternoon program at Country Park (Guilford County Veterans’ Memorial). 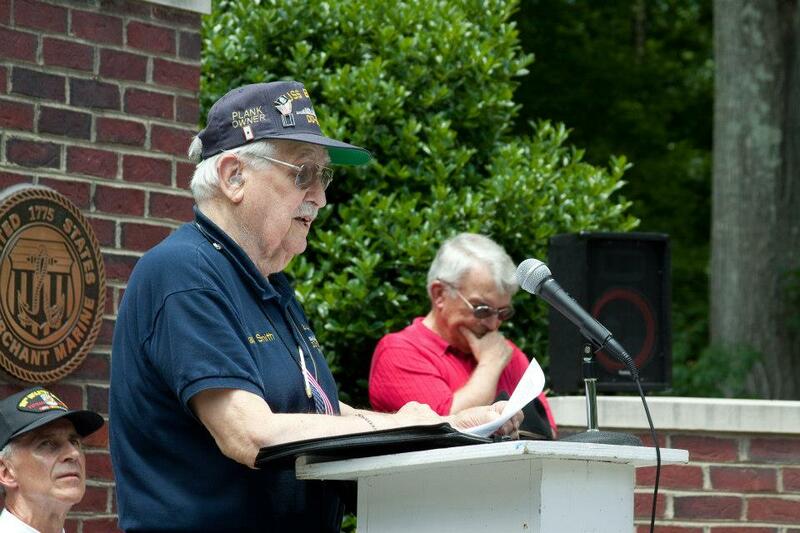 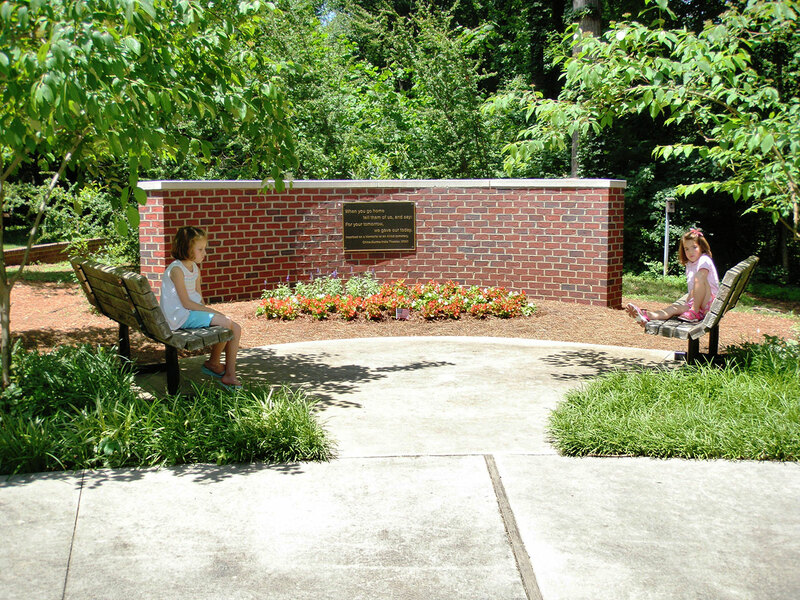 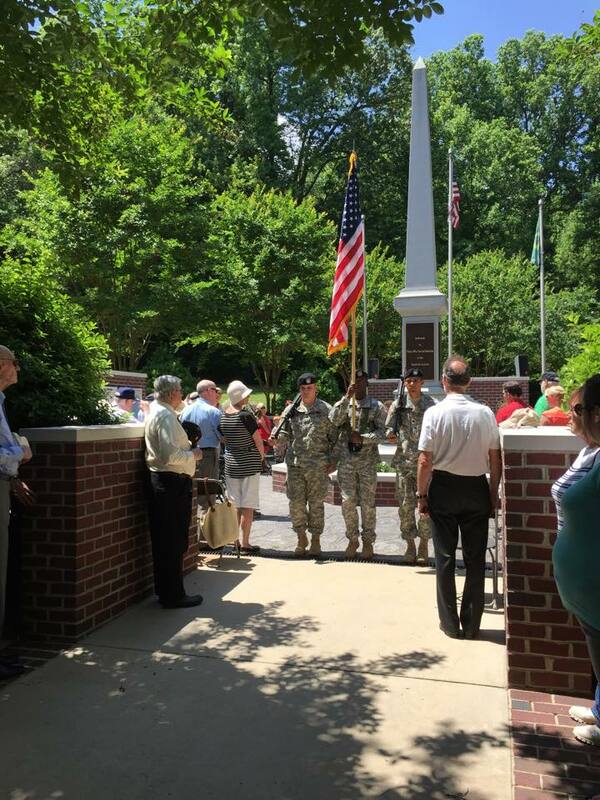 The Steve Millikin Black Cap Veterans Group, a local association of military veterans who served in foreign wars including: WWII, Korea, Viet Nam, Iraq & Afganistan, produces two programs annually at The Guilford County Veterans Memorial. 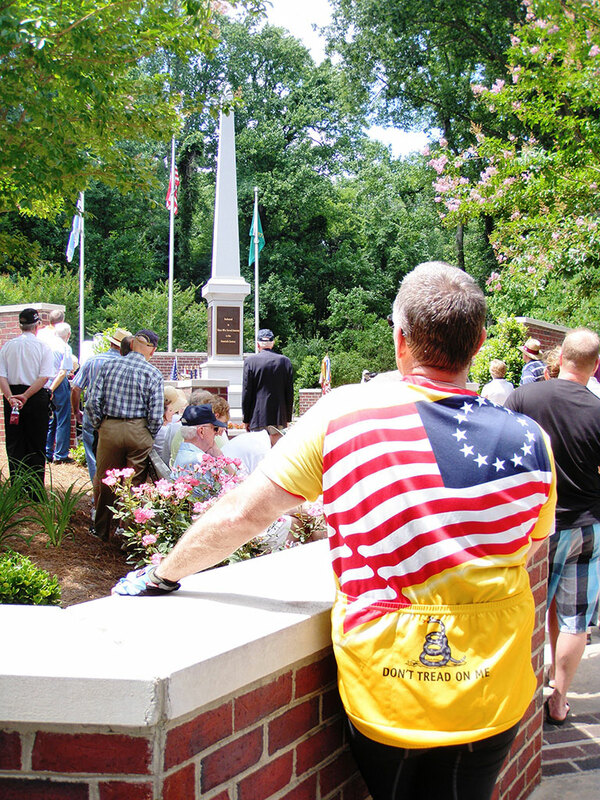 One program is held on the Sunday closest to Veterans Day, the other, on the Sunday closest to Memorial Day. 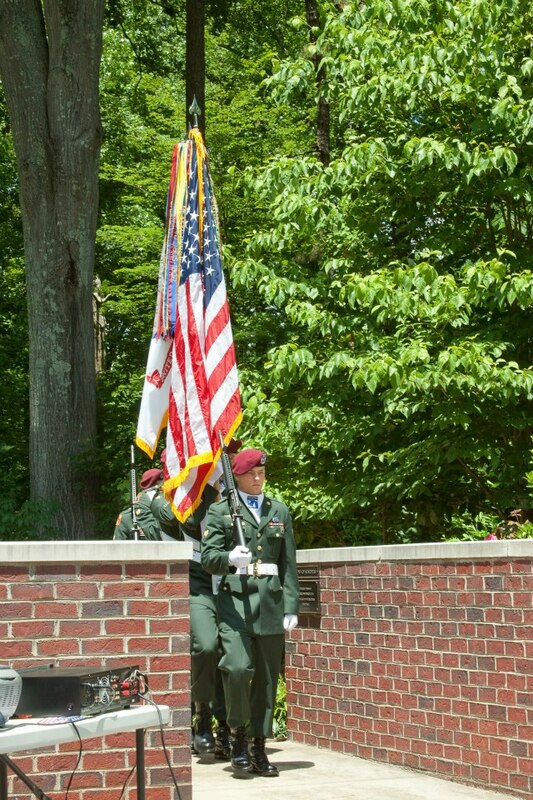 You can now join the Black Cap Email List online. 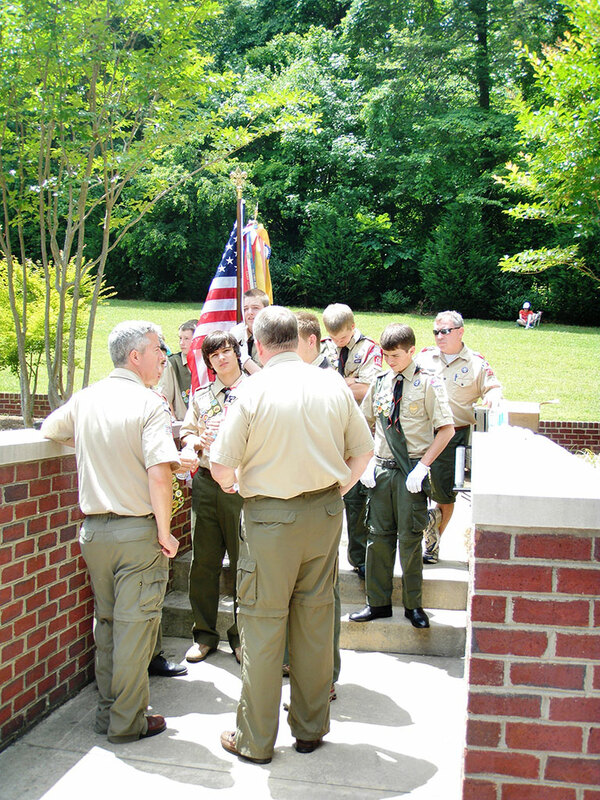 Click here to join online! 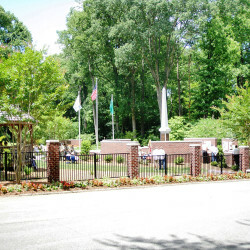 In 2002 at the prompting of Steve Millikin, a small group of friends (approximately 10-12 in number) had breakfast at the Greensboro Country Club. 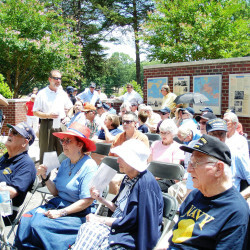 The military experiences of those present was the primary topic of conversation at this informal gathering. 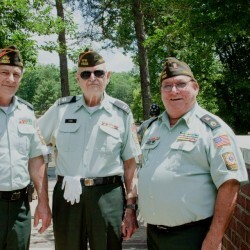 At the conclusion of this initial breakfast meeting, sentiment was expressed for a repeat of the event but no plans were made and there was no name attached to this group of veterans. 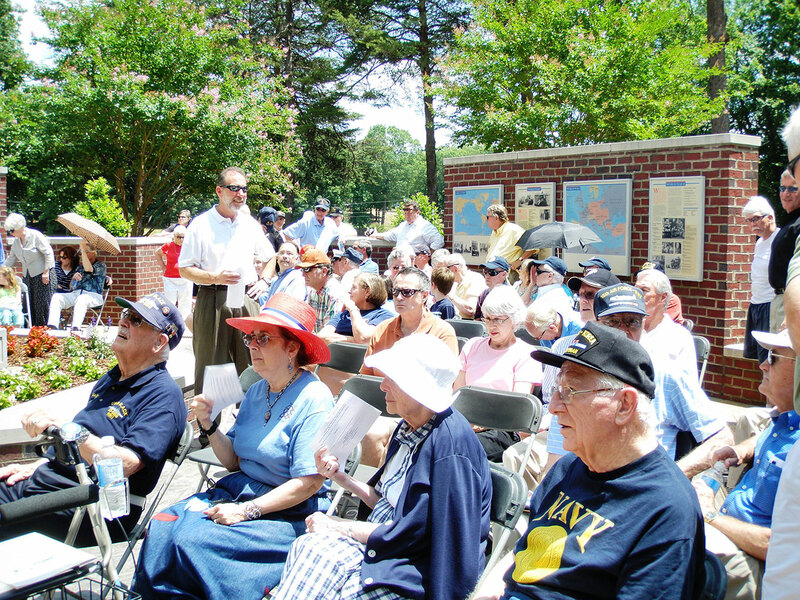 The best recollections of those initially involved identify those present as Stephen Millikin, Bill Black, Horace Kornegay, Bill Craft, Kemp Reece, Al Lochra, Clayton Lee, Ned Harrison, Bob Williams and Louis Godwin. 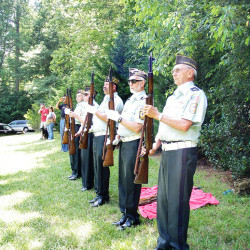 Steve Millikin expressed the idea and his personal interest in forming an on-going veterans group but different from and not in competition with the VFW and the American Legion, both of which Steve belonged to as a member. 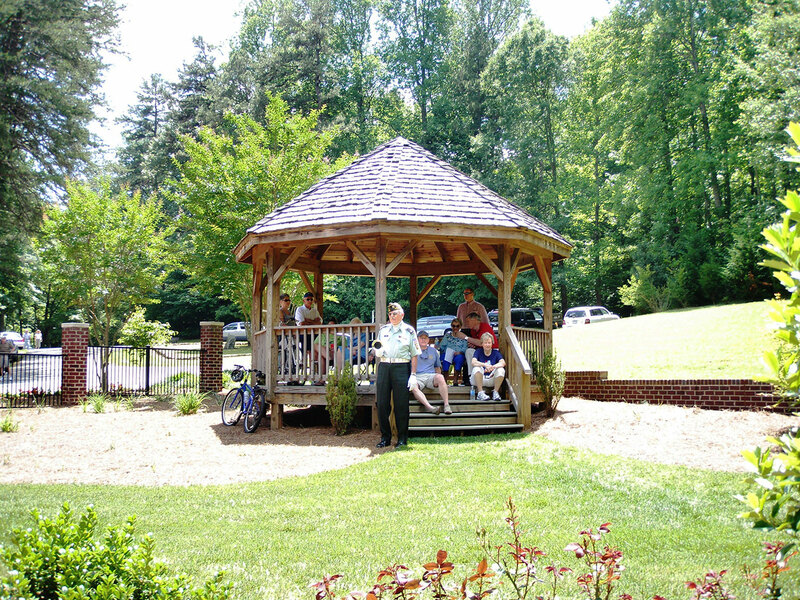 Steve then brought this idea to fruition; informally, ad hoc and without a specific plan but it developed simply to fill a perceived void and need. 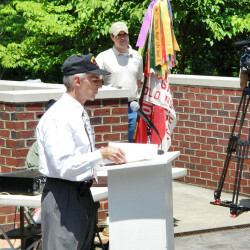 The actions of Steve Millikin were spontaneous and he did all the planning and implementation. 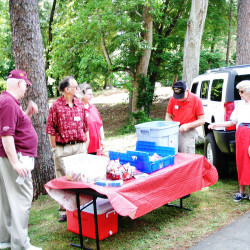 He carried the ball and got things started but he also sought and received the suggestions, advice, assistance and cooperation from many others in support of this venture. 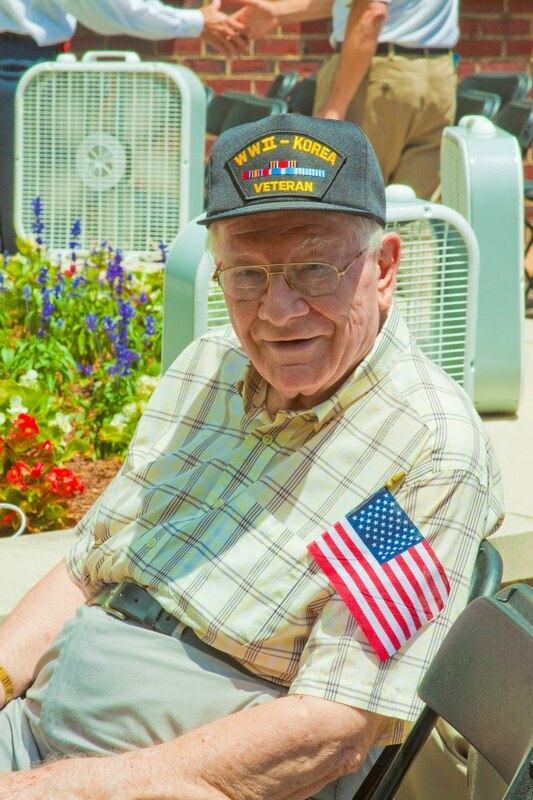 The initial organizational name of “Black Caps” came from the frequency of seeing veterans wearing black caps adorned with military insignia specific to their units and service. 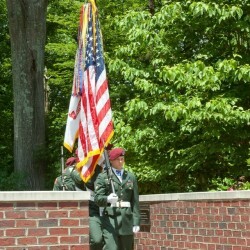 Most of these caps also depicted the war or conflict as well and the military branch of service of the wearer and often pins and other distinctive unit insignia further identifying awards or other indications of their specific military service. 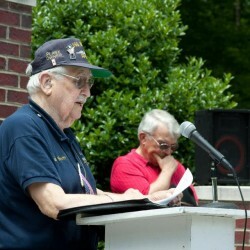 “Black Cap” evolved into the “Black Cap Military Veterans Group” and after the passing of the founder of the organization, the membership voted to rename the organization the “Steve Millikin Black Cap Military Veterans Group” in order to honor the service and memory of Steve Millikin. 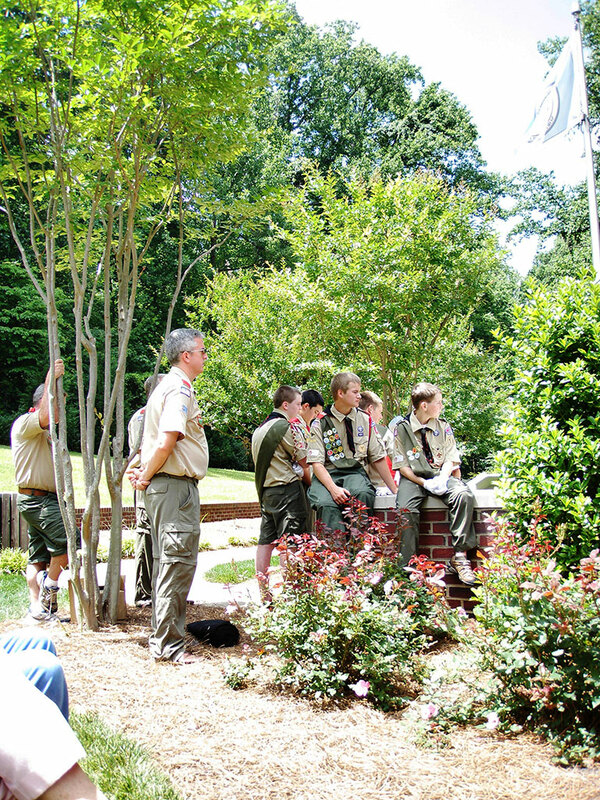 No charter, no bylaws and no one is in command. 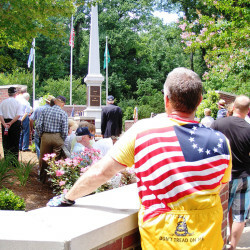 No dues, no purpose but to socialize, recall the days of military service, both in conversation and in print, to promote patriotism, remember fellow veterans no longer with us, support our military and for the best interests of our community and our country. 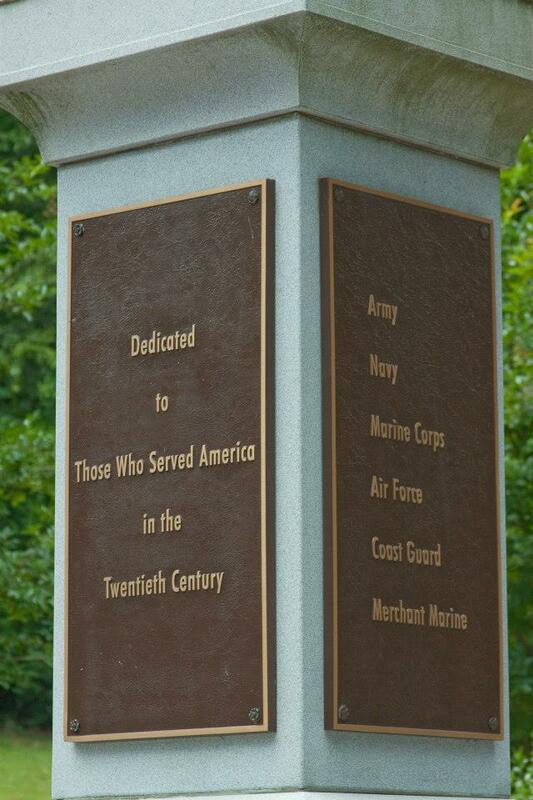 From and after meager beginnings, Millikin put together programs and scheduled meetings and ceremonies over a five year period of time for the purpose of honoring military veterans; particularly those of WWII but actually those of all wars. 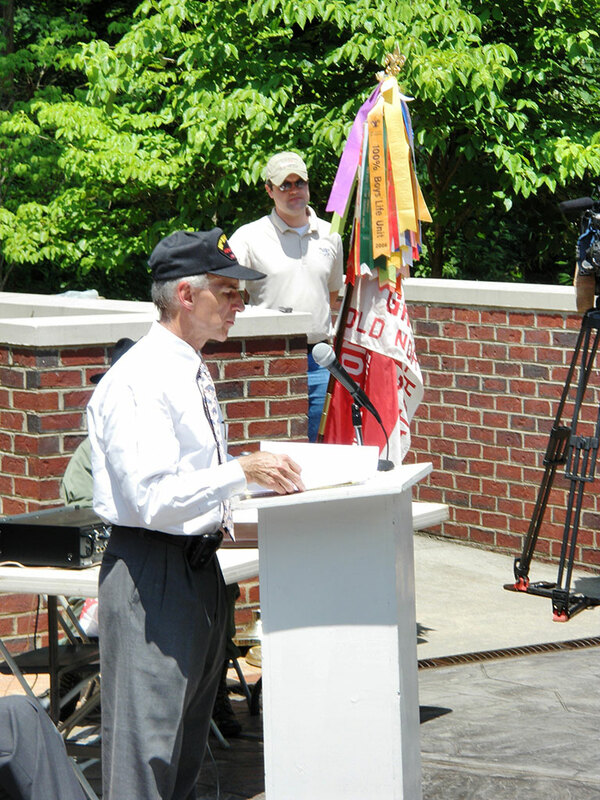 Steve maintained records and documented the meetings and events of the organizations with dedication and vigor Records show four breakfast meetings of this organization in 2002 and these meetings and events have continued and grown every year since. 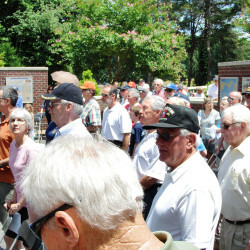 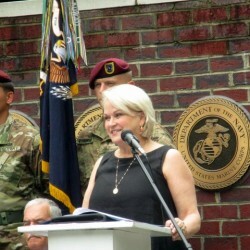 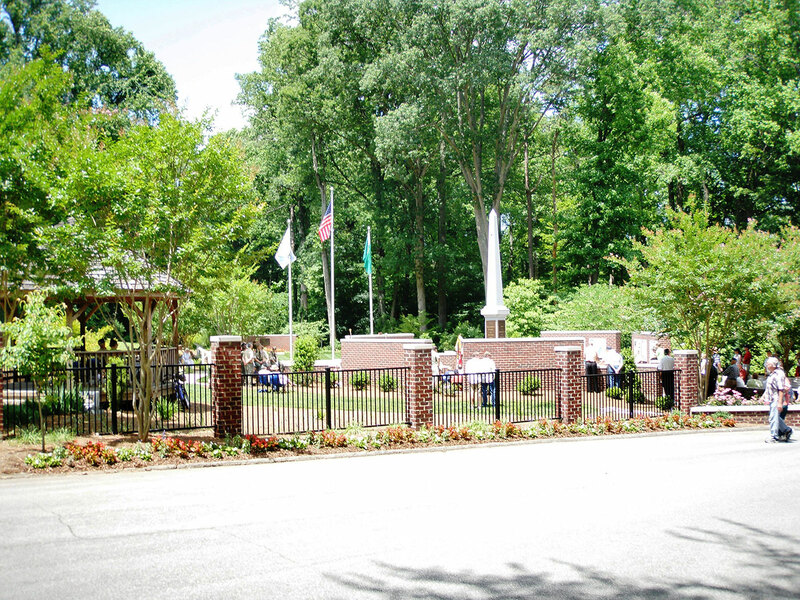 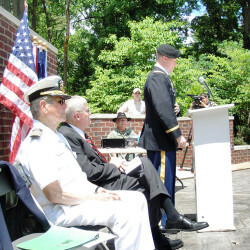 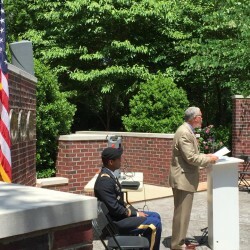 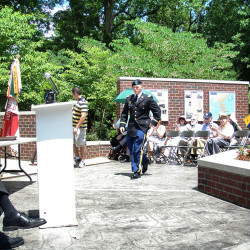 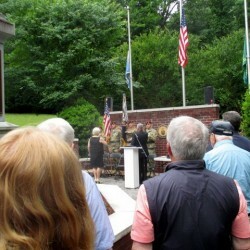 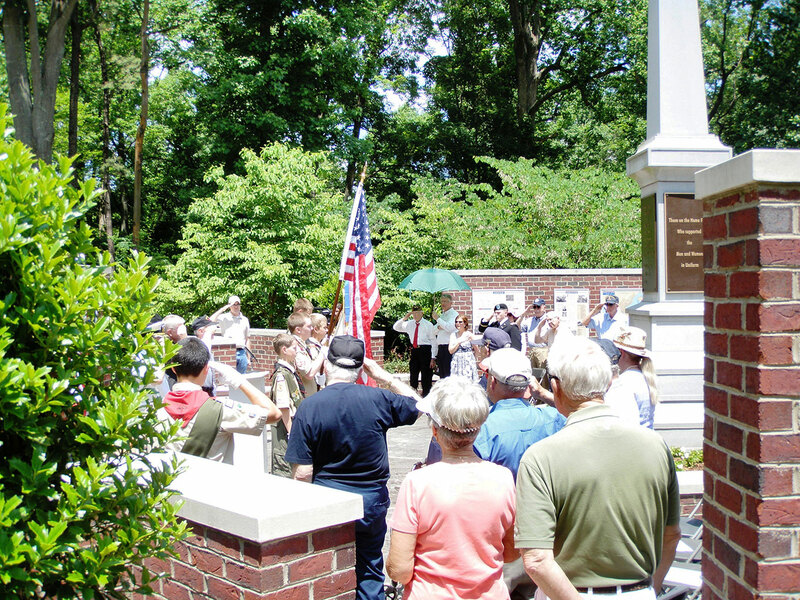 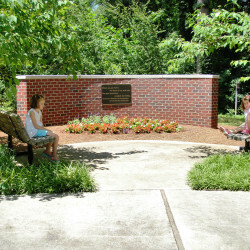 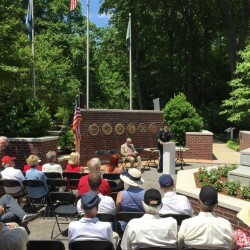 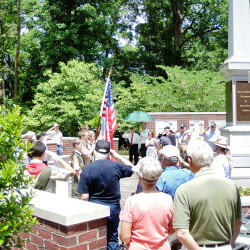 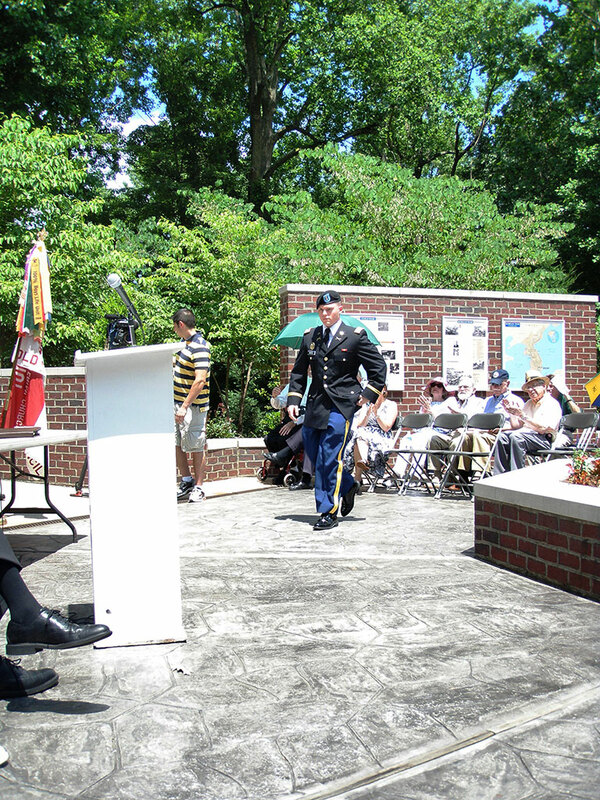 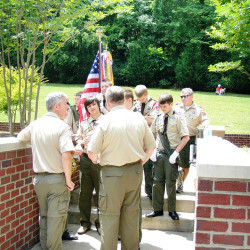 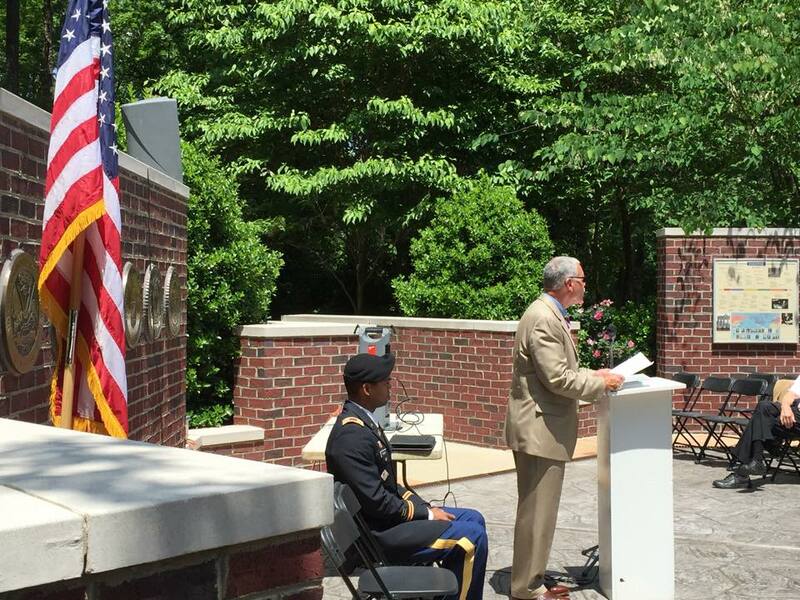 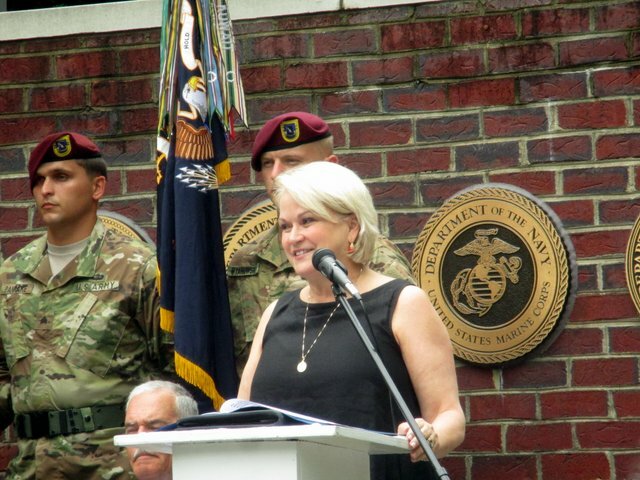 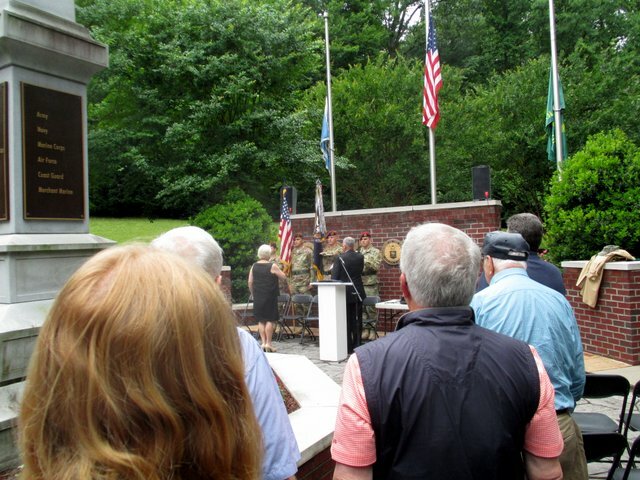 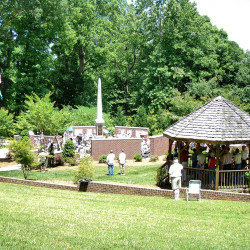 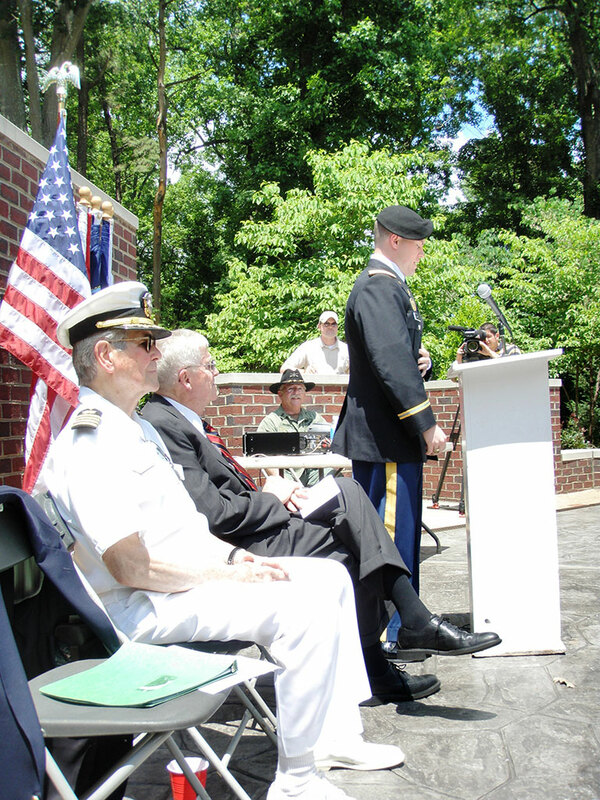 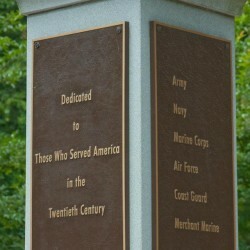 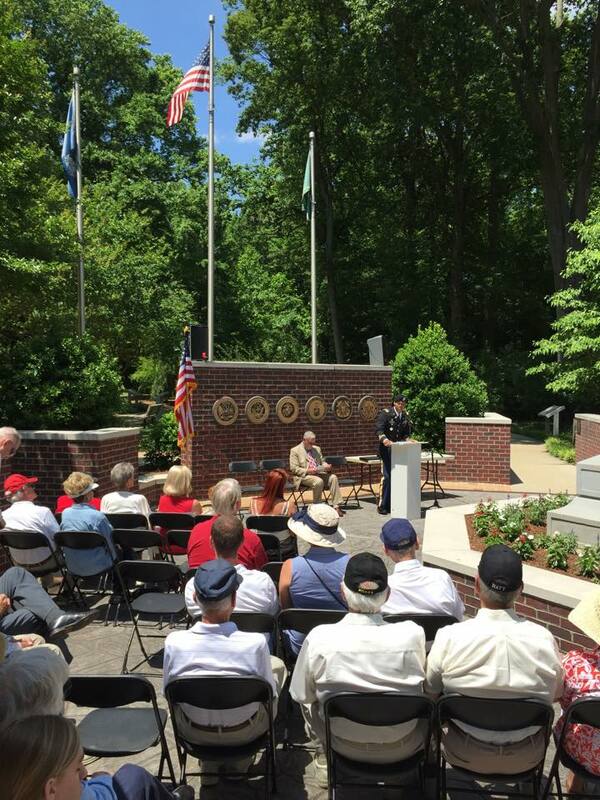 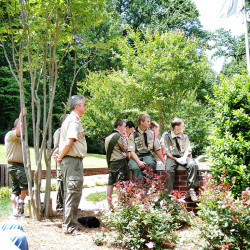 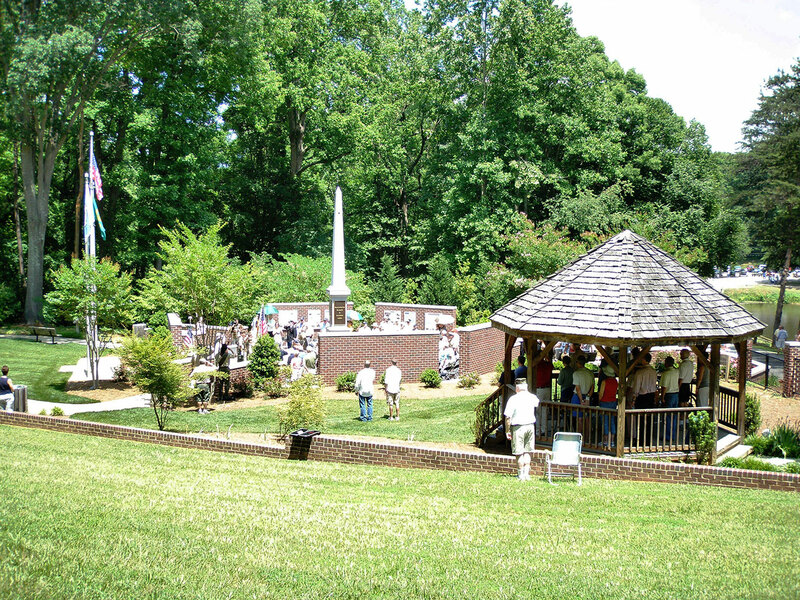 Two important events celebrating and honoring veterans by this group are the Memorial services conducted each year in recognition of Memorial Day and Veterans Day at the Guilford County Veterans Memorial at Country Park in Greensboro. 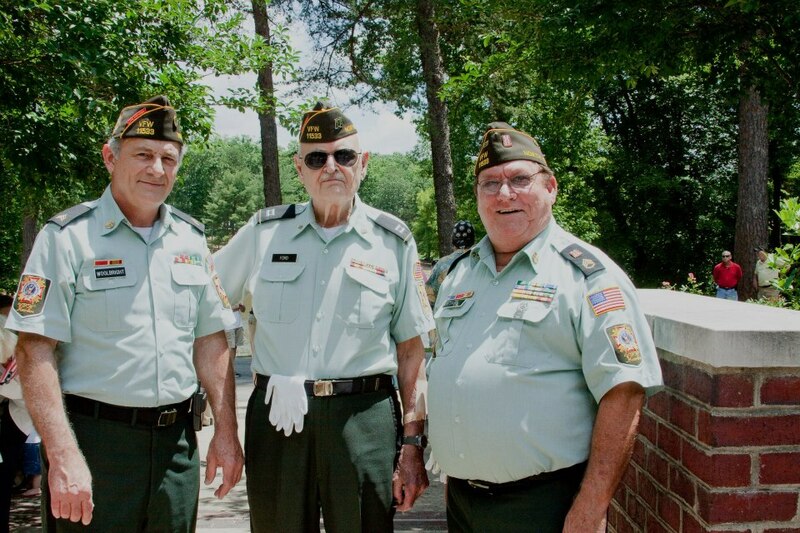 As the result of health problems that impacted the ability of Steve being able to continue his work with the Black Cap Veterans Group, Steve enlisted the assistance of other associates of the group, many of which gladly stepped forward to continue the mission. 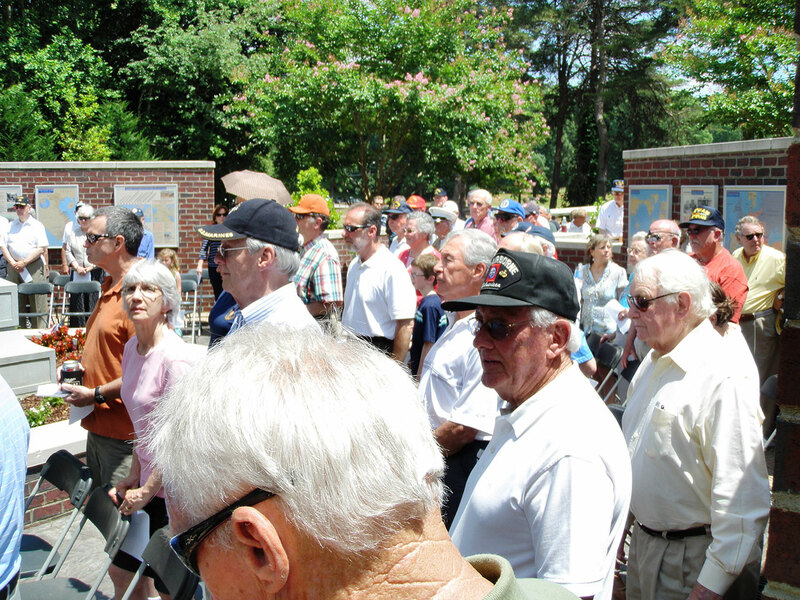 The group continues today; healthy and active, to preserve and honor the memory of service by military veterans of our great country.